Kitchen Cabinetry – Built to Last! 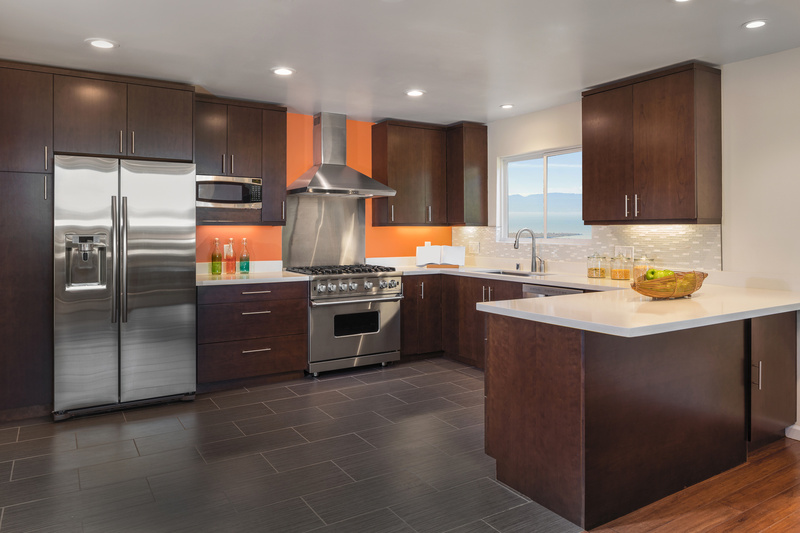 Your kitchen cabinetry drives the overall design and aesthetic appeal of your kitchen. Kitchen cabinetry also generally accounts for about half of your budget for the room. Careful consideration must go into choosing the perfect cabinets that will not only complement your space, but deliver the functionality you desire, and fit within your budget. Let the experienced craftsmen at Tim’s Cabinet shop design and build kitchen the ideal cabinetry for your new home or remodeling project that is sure to remain stylish and functional for years to come. We will work within your budget, craft your kitchen cabinetry to withstand the rigors of time, and guarantee total satisfaction. All woods can be finished with the highest quality of stains, glazes, and finish coats available. Tim’s Cabinet Shop also offers thermo-foil doors and drawer fronts, a variety of wood moldings, and various countertop options to round out your new kitchen or remodeling project. Stop by Tim’s Cabinet Shop at 5309 South Huron Road, Pinconning, MI 48658 or call us at (989) 846-9831 to set up a free design consultation and estimate. Experience for yourself why we have remained mid-Michigan’s premier kitchen cabinetry experts for nearly four decades.